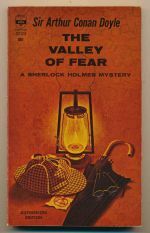 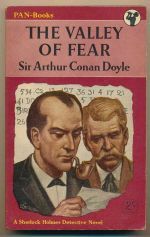 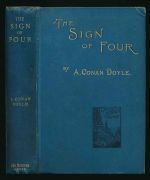 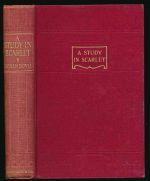 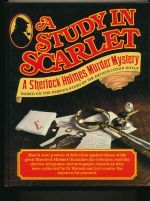 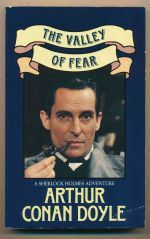 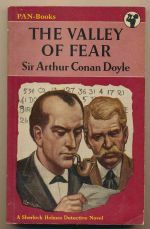 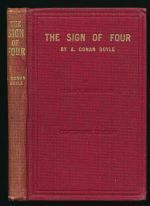 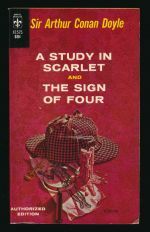 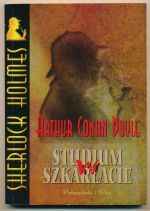 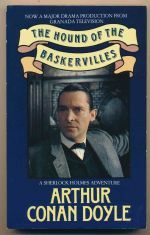 The Sherlock Holmes long stories consist of 'A study in scarlet', 'The sign of the four', 'The hound of the Baskervilles' and 'The valley of fear'. 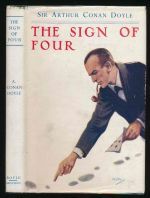 An annotated version of part two of the fourth Sherlock Holmes long story. 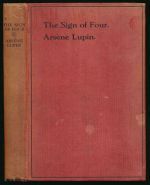 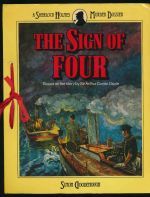 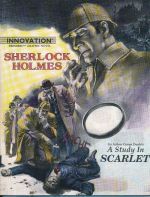 Doyle, Arthur Conan Klinger, Leslie S.
A graphic adaptation of the fourth Sherlock Holmes long story, with a foreword by Leslie S. Klinger. 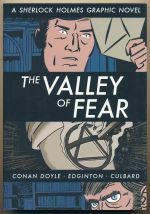 A graphic adaptation, with a foreword by Alan Barnes. 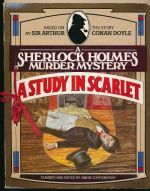 A murder dossier, complete with physical clues. 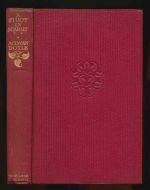 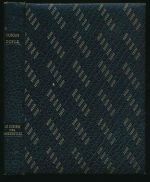 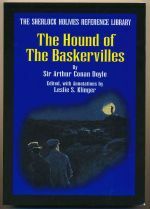 Royle Publications Limited ; Gryphon Books Ltd. 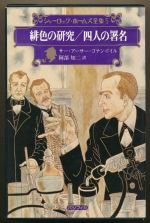 The second Sherlock Holmes long story. 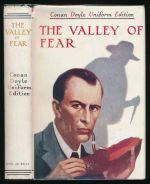 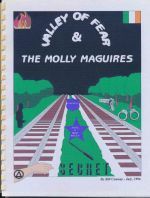 A graphic adaptation, with a foreword by Daniel Stashower. 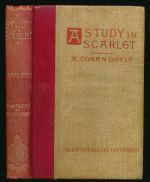 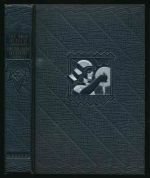 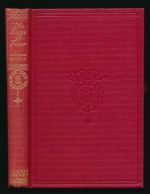 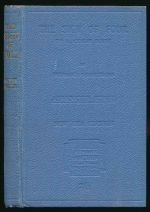 A facsimile of the only known surviving chapter, with a number of essays. 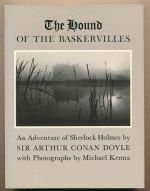 The third Sherlock Holmes long story, illustrated with atmospheric photographs of Dartmoor. 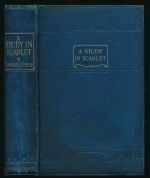 An extensively annotated edition of the text. 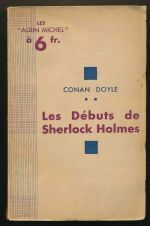 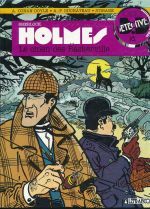 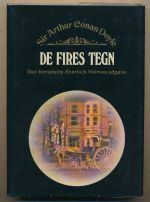 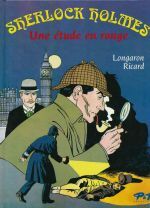 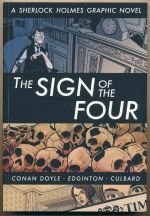 A graphic adaptation of the first Sherlock Holmes long story, with two short pieces on Doyle and Holmes. 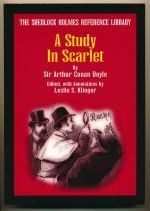 A murder dossier based on the first Sherlock Holmes long story, complete with physical clues. 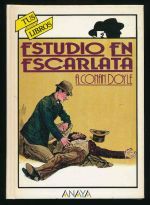 A murder dossier based on the first Sherlock Holmes long story. 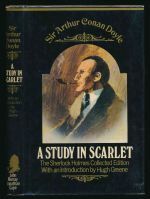 An extensively annotated edition of the first Sherlock Holmes long story. 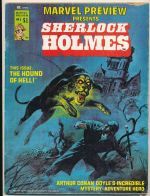 Magazine Management Co. Inc., 1975. 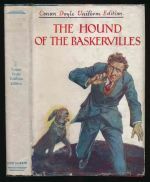 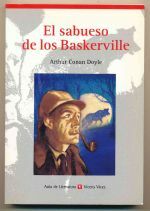 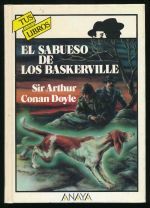 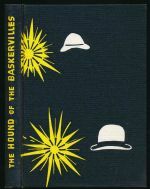 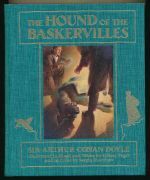 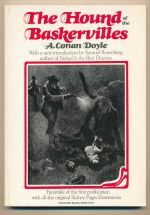 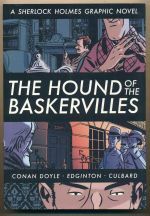 A graphic adaptation of 'The hound of the Baskervilles'. 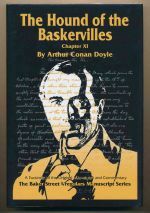 Parts 1 and 2 with a foreword by Archie Goodwin.